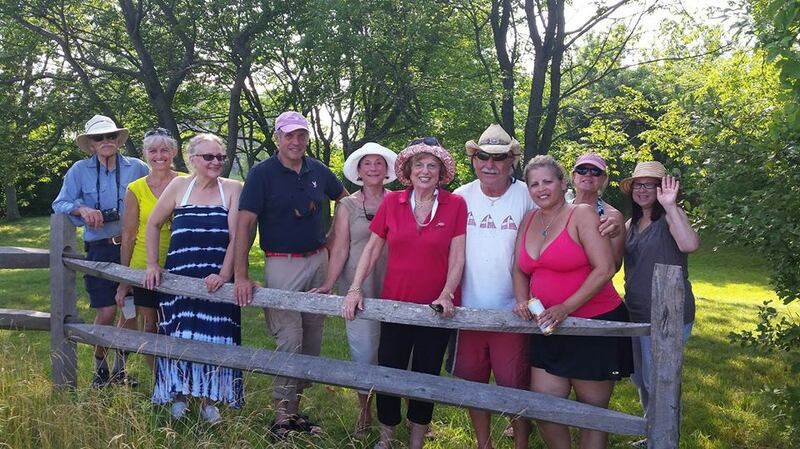 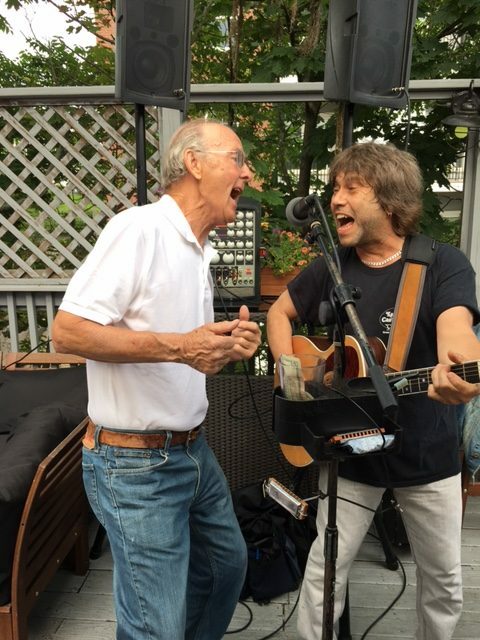 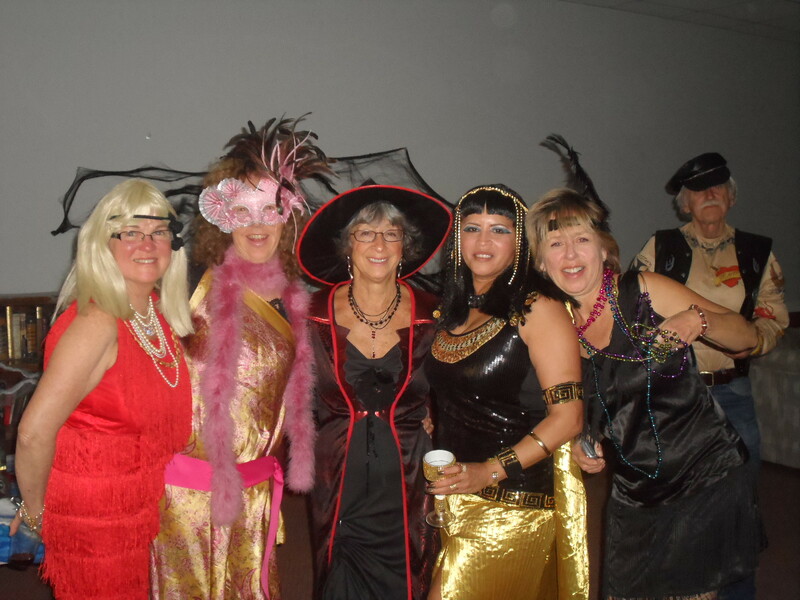 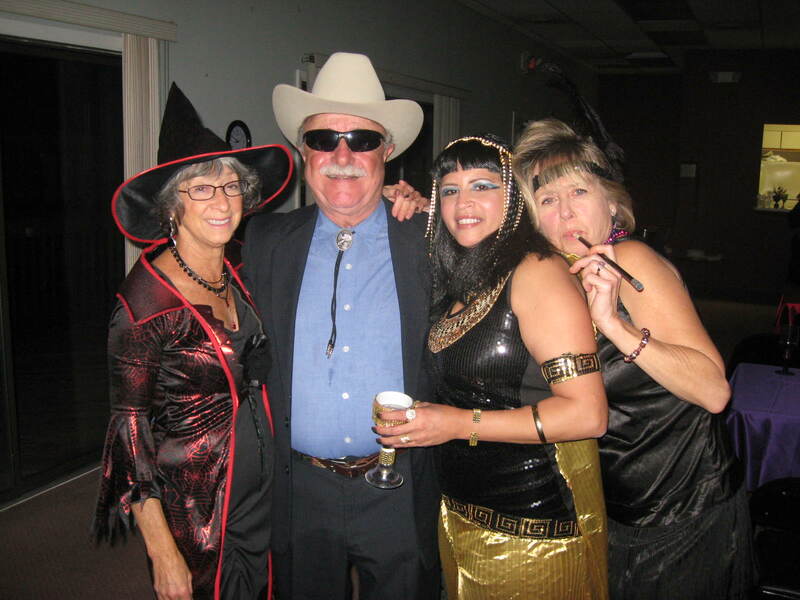 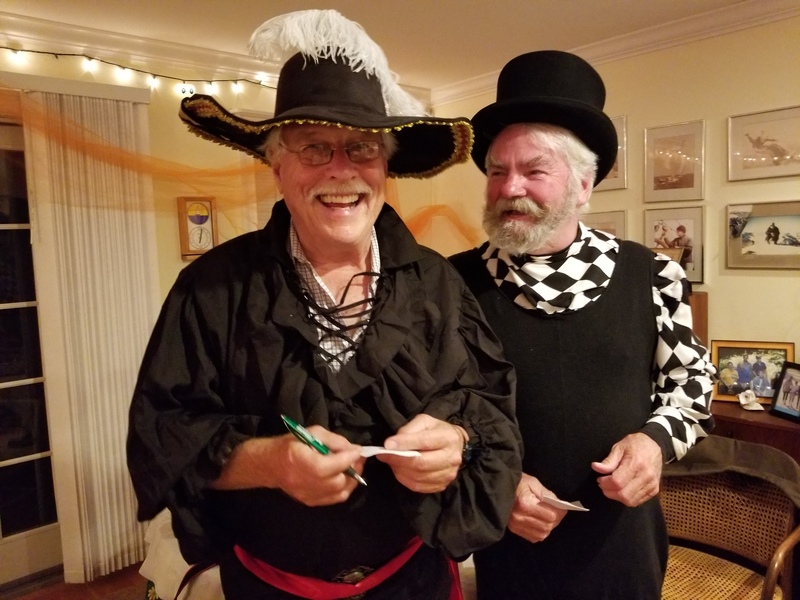 In addition to our monthly Thursday-night meetings, there are planned club social activities, including a January Brunch, “Cast-Off” party in the Spring and a “Change of Season” party in the Fall. 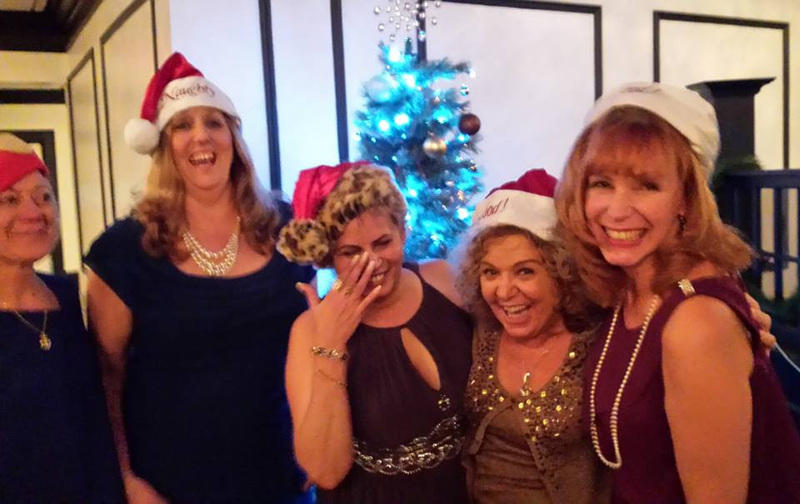 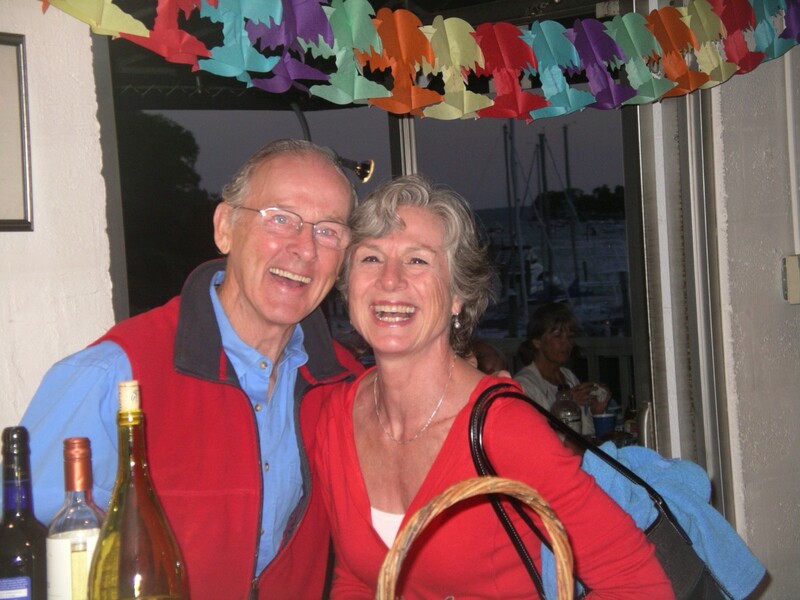 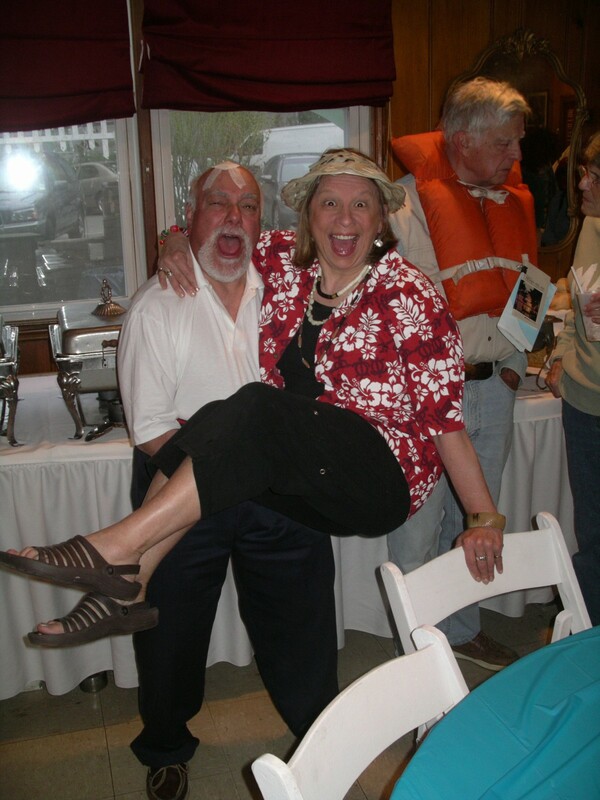 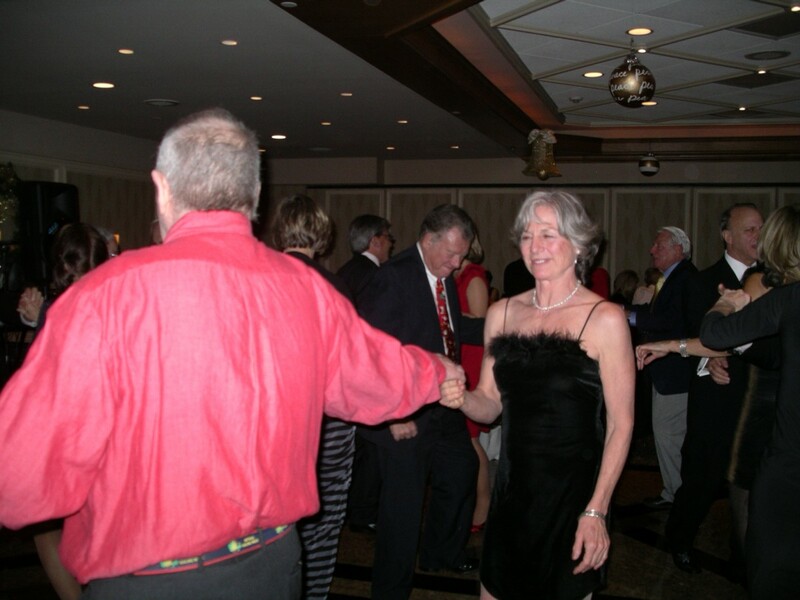 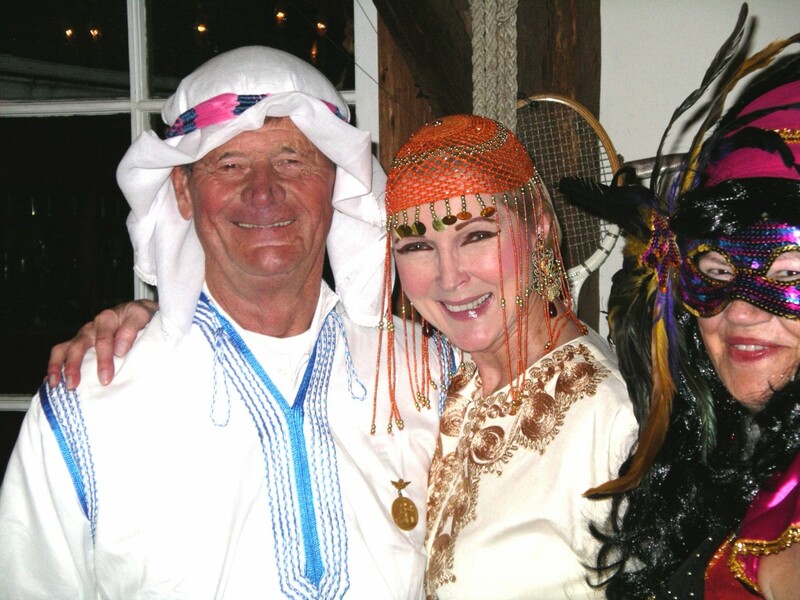 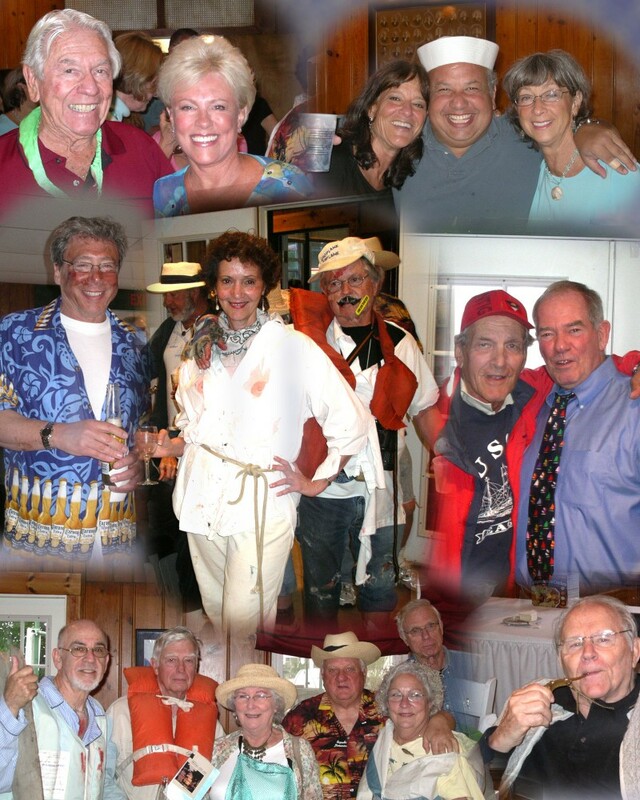 Our annual Holiday Party in December is always a favorite with dinner, dancing and the special camaraderie and friendships made throughout the sailing season celebrated in a more formal setting. 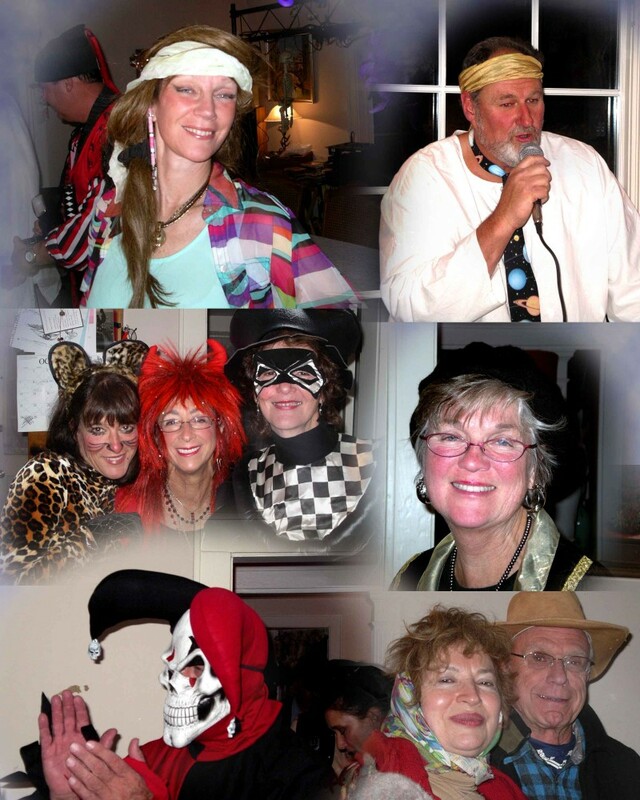 There are often additional house parties, St. Patrick’s Day and Halloween usually among them. 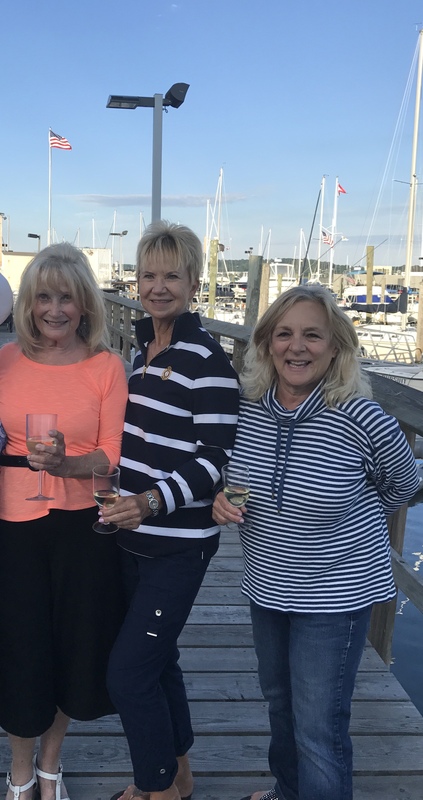 We meet year round for social and program meetings in the general area of Greenwich to Norwalk CT.
From January through November we meet on the third Thursday of the month for excellent speaker programs. 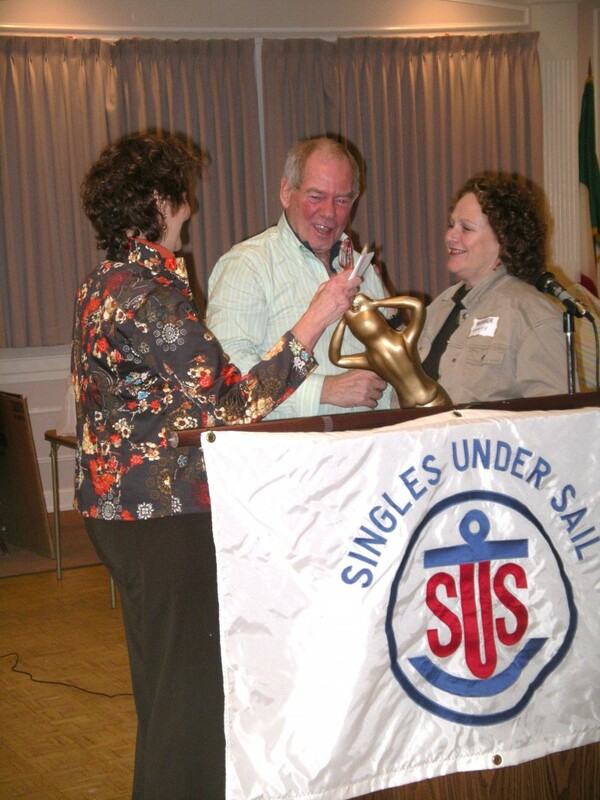 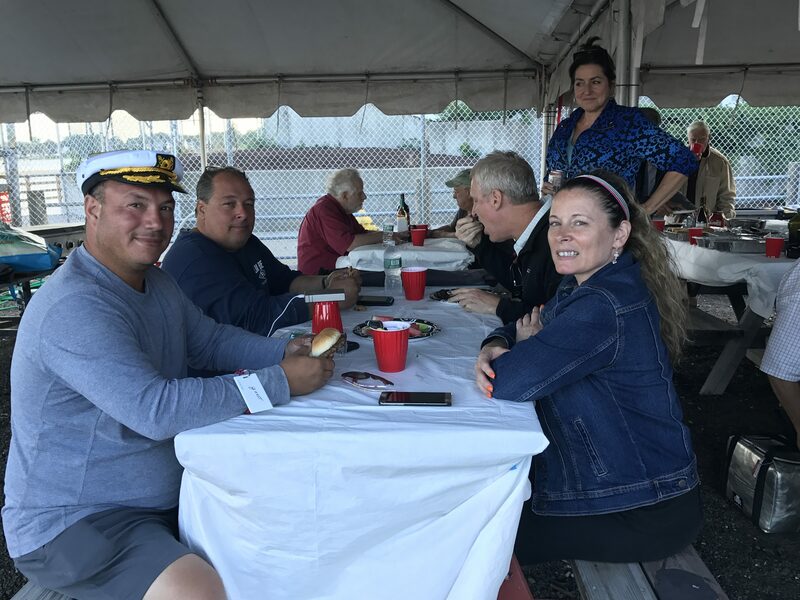 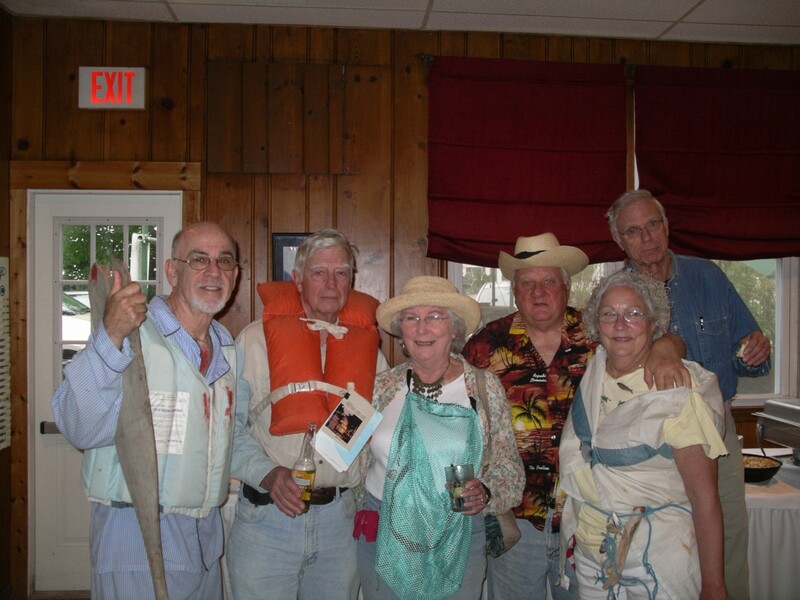 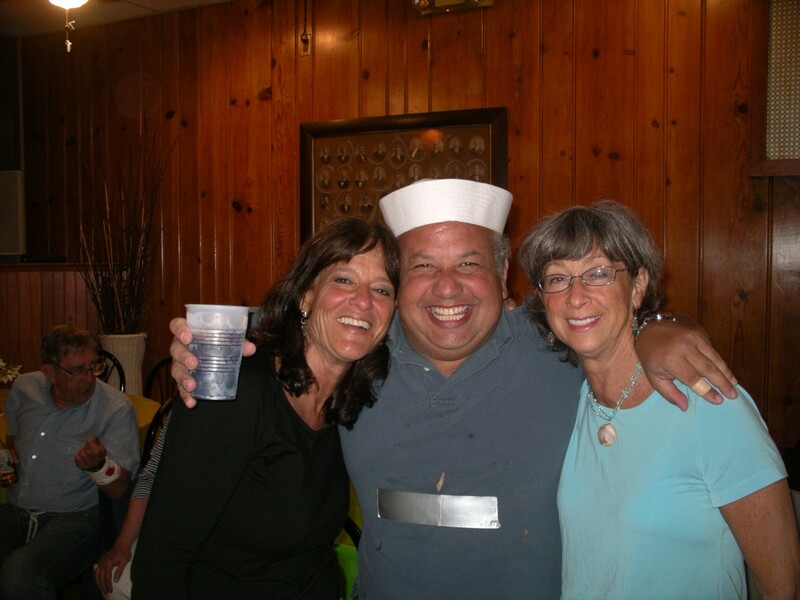 From April through October we meet on the first Thursday of the month for a social meeting, including educational, and fun activities related to sailing. 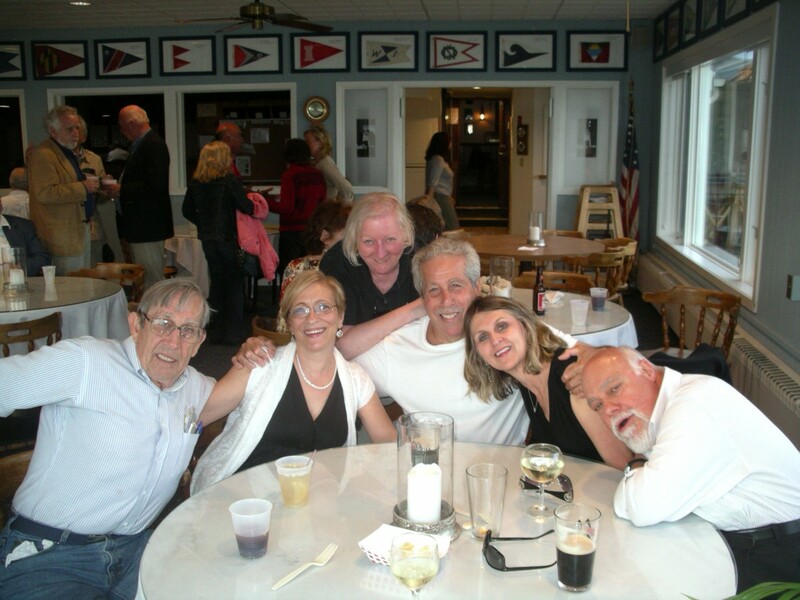 Our meetings are filled with opportunities for getting to know each other.